With 97,913 units sold in Canada in 2010, the Ford F-Series breaks the sales volume record in a single year in the country. It is also the best-selling pick up in Canada for the 45th consecutive year, followed by the Honda Civic, Dodge Caravan and Dodge Ram. 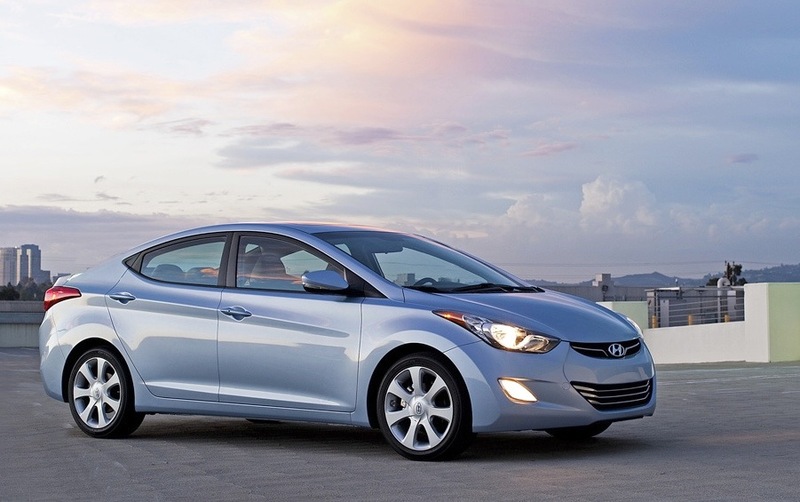 In January and for the 2011 model’s first full month of sales, the Hyundai Elantra manages to become the best-selling passenger car in Canada with 2,253 units moved, followed by the Toyota Corolla at 2,146. The traditional #1 passenger car, the Honda Civic, sold 1,142 units. Full Year 2010 Top 50 Ranking Table below. Canada October 2013: Ford F-Series beats annual record already! next post: Canada April 2011: Fiat 500 in Top 40 already!